Rainy Day Crafts for Kids: Check out 20 fantastic ideas from around the web to forget about the rain and get excited about making the most of your afternoon! From crafts to science, there is always a way to make light of the thunderstorms and turn the weather into a reason to connect and create. 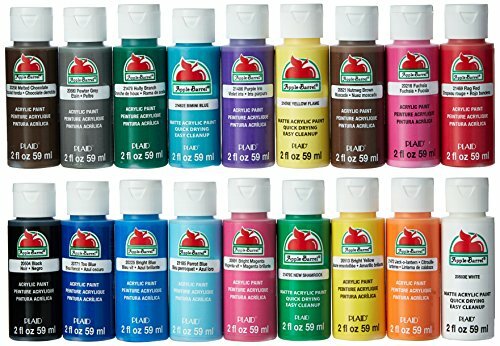 It is raining outside, so turn off the television, grab some craft supplies and get creative! Below are some awesome rainy day crafts for kids, to help curb their boredom! Crafting is something we love to do, it is a great way for your child to use their imagination, get their hands a little dirty and have lots of fun! The weather doesn’t always cooperate with what we might have planned for the day! So on those rainy days, don’t feel sad, just grab your supplies and let your kids have fun creating these easy rainy day crafts. Rainbow Cloud (Lille Punkin): Grab some dry pasta noodles, and follow the tutorial on how to color pasta to create this adorable rainbow cloud! This is a fun way to spend the afternoon! Then your kids can hang their rainbow clouds in their room as a decoration or give as a gift to a friend or loved one! Bubble Party in the Sink (Finding Zest): This is a super fun idea that I have never seen before. Excite your kids while containing the mess and create a bubble party! 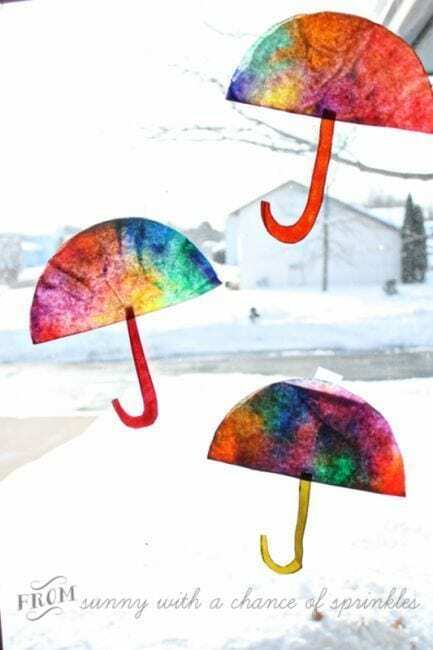 Rainbow Rainy Day Art (Rhythms of Play): Let your kids be amazed at this rainbow art, that changes when it gets wet! Let them decorate their rainbow art and then place it outside to let the rain transform it! Your kids will love watching their artwork change as the rain drops hit the paper. Watermelon Sun Catchers (Kids Activities Blog): These are such a fun and easy craft for a rainy day. Create these watermelon designed sun catchers to help brighten up a gloomy day! 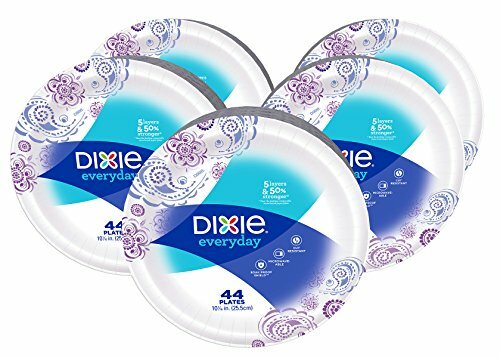 Paper Plate Fish (Made Everyday): Pick up some different colored paper plates in the dollar section at your local craft or dollar store, and create adorable paper plate fish. 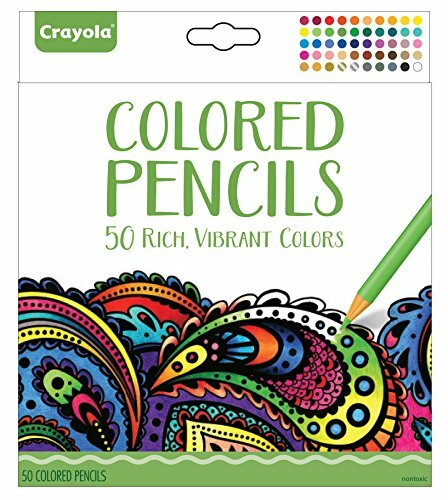 Get creative with different shapes, designs and colors! Play Dough Soap Recipe (Beauty Crafter): Kids love not only making things but using the things they make .We have so much fun in our house creating slime, play dough and paints so this play dough soap recipe is a way to combine creativity and playtime. Seashell Peacocks (Crafty Morning): If you live near the beach, make sure to pick up and save some shells. If you don’t hit up your Dollar Tree and buy a bag of shells. Then let your kids have fun painting and decorating sea shells, and create these adorable peacocks! 5 Ways to Keep Your Kids Busy (Really Are You Serious): This blog has 5 amazing ideas that you will love to keep your kids busy. This easy round up includes in the house ideas that can make your rainy day fun immediately! Coffee Filter Rainbows (Sunny with a Chance of Sprinkles): Mom has the coffee, child has the filter..its win/win! Come see how this craft is beautiful and different every time~! 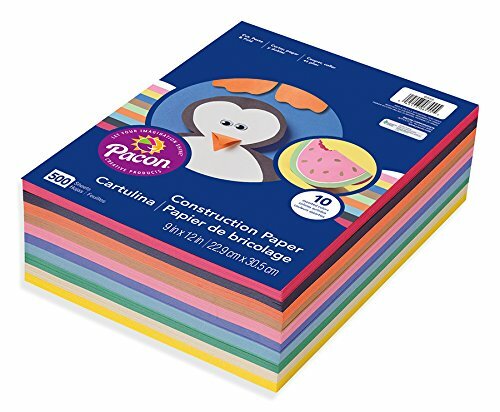 Keep a stock of crafts, paints and more in your closest for those busy days! Here are some suggestions that make it easy. Add to a tupperware and pull out only when it rains for an exciting afternoon. Ladybug Painted Rocks (Crafts by Amanda): You can use rocks you find around your home or buy some. Then create little ladybugs by painting the rocks. If you have a garden or flower bed, after the rain stops you can put the rocks out on display! Clothespin Caterpillars (DIY Inspired): If you have some clothespins handy and pom poms, create these adorable caterpillars. Let your kids get creative with colors and create adorable little creatures! Edible Rainbows (Finding Zest): Edible art is one thing kids of any age can agree on and with no mess afterwards, mom loves it too! Grab your cheerios or fruit loops and get busy with this easy and fun idea. DIY Jello Playdough (Modern Parents Messy Kids): Not only is this play dough easy to make, it smells absolutely amazing. Grab cookie cutters and rolling pins and let your children create and play for hours. Homemade Microwave Puffy Paint (Happiness is Homemade): Create your own puffy paint at home in the microwave. Use the paint to create fun artwork! Who doesn’t love puffy paint!? Surprise Dinosaur Rock Dig (The Kitchen Is My Playground): These are so fun for any kid who loves dinosaurs. Create little dinosaur rocks, with a fun surprise in the center. making these! Popsicle Stick Frogs (Kids Activities Blog): Popsicle stick crafts are so much fun, and you can truly create so many fun things, like these stick frogs! Straw Rockets ( Simple Play Ideas): A very simple but yet fun kids craft! Create straw rockets, that you blow on and watch fly into the air! This will keep kids busy for awhile! See who can get their rocket to go the highest! DIY Watermelon Paper Plates (Really Are you Serious): Paper plates never get old for kids of all ages and once you paint them, they become a whirlwind of creative fair. Check out how to take you beautifully painted paper plates and turn them into water melons in this simple but totally rainy day friendly craft. Paper Dragon ( One Little Project): These are such a fun idea, you use toilet paper rolls to create fire breathing dragons when you blow through them. Watch the tissue paper fire float around as you blow through, your children will love these. Paper Plate Dream Catchers (The Suburban Mom): Make your own dream catchers using string and paper plates! This is a great craft for your child to design their dream catcher anyway they want. Then hang it in their bedroom once done! Paper Bag Monsters (I Heart Crafty Things): What kid doesn’t love a puppet?! Create your own paper bag monster puppets, and let your kids have a puppet show with their new monster creations!